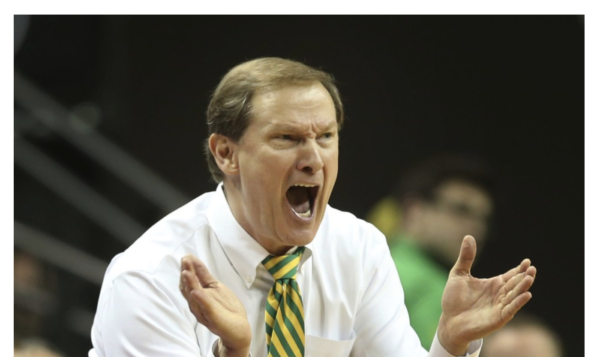 University of Oregon basketball coach Dana Altman and assistant Tony Stubblefield denied offering any payments to land a top basketball recruit last year and contend their Nike-backed program got played to drive up the black-market price for Brian Bowen Jr., according to newly released documents stemming from an internal university investigation. 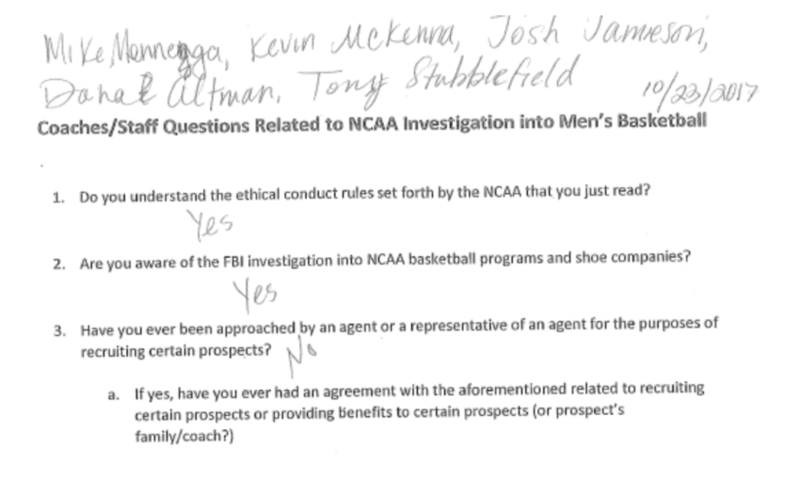 Altman and Stubblefield told the university’s top attorney in October that a middle-man for the Bowen family used a trip to Eugene to leverage more money from Adidas to ensure the five-star recruit played for one of its flagship programs, the University of Louisville. Yeah, that must make it harder, when the kid you’re trying to exploit is getting advice from an adult. Oregon entered the competition for Brian “Tugs” Bowen Jr. in the spring of 2017. Christian Dawkins, a longtime friend of the family and an aspiring agent, did much of the talking for the Bowen family. Stubblefield told Reed on Oct. 3 that he spoke with Dawkins on the phone 15 to 20 times. Dawkins’ phone logs, introduced as evidence at the trial, showed those conversations totaled about two hours.